We have taken the award-winning design of our top-of-the-line LCD-4 and engineered it with a special 15 ohm voice-coil making it significantly easier to drive than the original LCD-4. 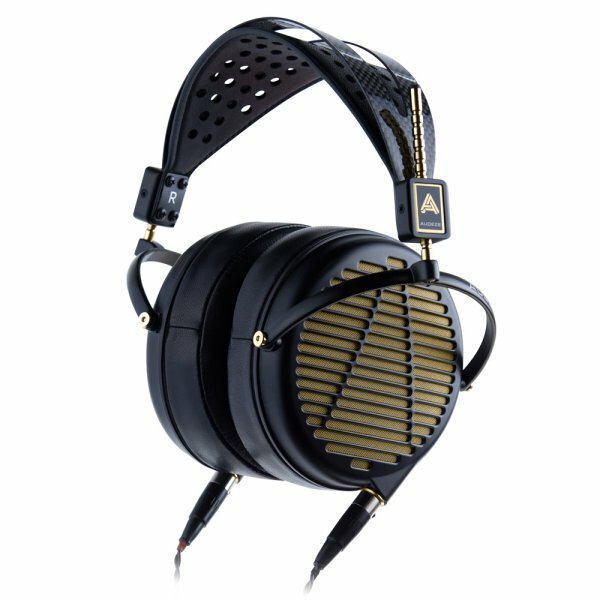 This model does not replace the original 200 ohm LCD-4, but offers a perfect solution for users seeking more head room. 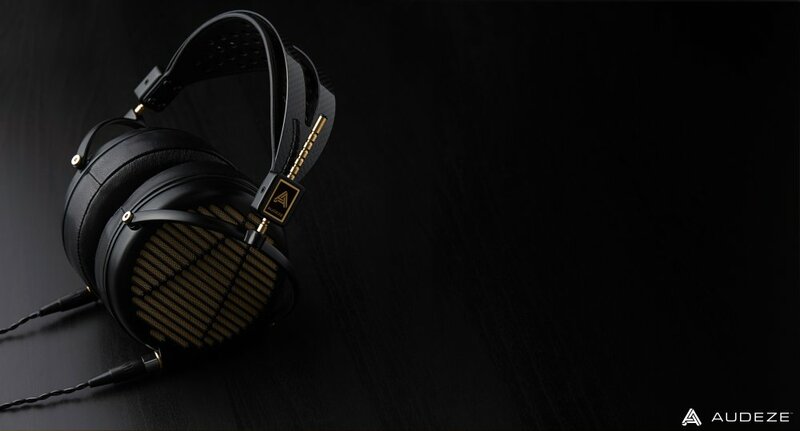 Audeze nearly doubles the magnetic force: Double Fluxor Magnet Arrays bring the magnetic flux to 1.5 Tesla, nearly doubling the power driving the diaphragm for improved transient response and far greater resolution. Near zero distortion: Combining our Fluxor magnet arrays, nano-scale diaphragm, Fazors, Uniforce voice coil, and other features, the LCD-4 and LCD-4z give you even lower distortion and greater accuracy - usually 1/10th the distortion of conventional headphones.